LD CreativeMedia is a small web design and multimedia studio based in Durham North Carolina. We specialize in providing quality, user friendly web design and media solutions to meet the needs of businesses, organizations and individuals in Durham and surrounding areas. Services include Web Design and Development, Website Maintenance, Photography, Video Recording and Editing as well as custom Graphic and Logo Design. Contact LD CreativeMedia today for a free initial consultation. 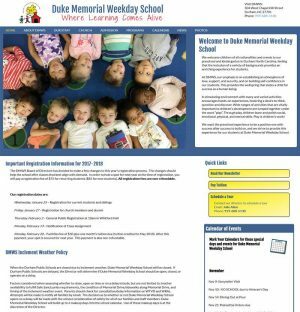 LD CreativeMedia has maintained the Duke Memorial Weekday School website since 2009. During that time the website has gone through a few minor layout transitions and a conversion to WordPress. In late 2016 we began a major website redesign. With this redesign, we highlight more of the school’s personality with photos of students and staff featured on the home page with our welcome message. Quick links to school news and contact information as well as the latest calendar and event information are prominent as well. Are you ready to get your business on-line with a new website?  Do you have questions about how to get started? 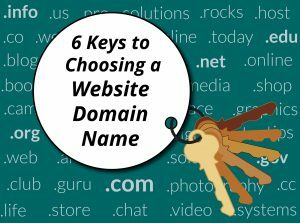 Choosing the right website domain name is a great first step! 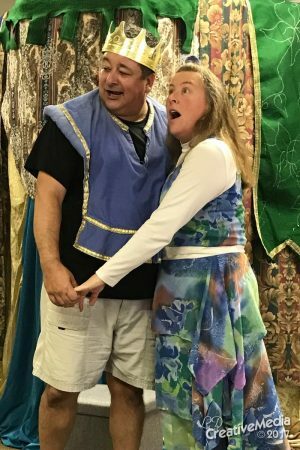 Rags to Riches Theatre for Young Audiences recently presented their production of “Rapunzel” to the students and staff of Small World Preschool in Durham, NC. I caught this special moment between Rapunzel and her prince.